Benedict’s practice covers a wide range of criminal and commercial litigation, as well as complex arbitration matters. Some of his notable cases are set out below. 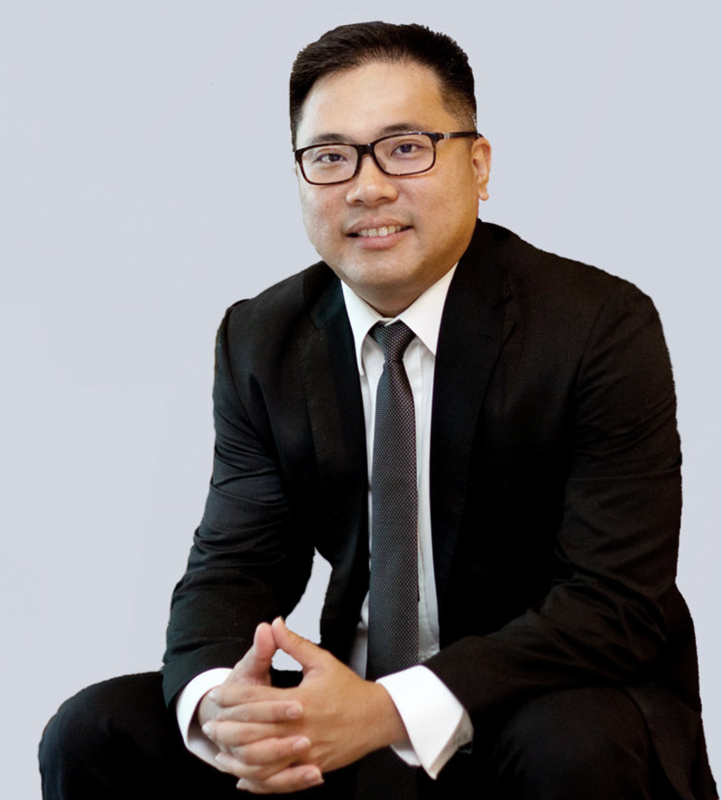 He is regularly sought to advise and act for prominent individuals, as well as major Singapore and foreign companies in multi-million dollar corporate disputes, with a particular focus on contentious banking and real estate matters. Benedict’s clients include a number of major financial institutions such as UBS AG, Standard Chartered Bank, OCBC, Bank of Singapore, Mizuho Bank, Ltd, Bank of China, ABN AMRO Bank N.V. and Citibank N.A. He also acts for leading property developers and investors, such as Tuan Sing Holdings Limited, Pontiac Land Group and Lendlease. He is actively involved in all levels of trial and appellate advocacy before the Singapore courts. Between 2008 and 2010, Benedict was an adjunct tutor at the Faculty of Law, National University of Singapore (NUS). He has also been a member of the Rules of Court Working Party (ROCWP) since 2010. The ROCWP reviews and proposes changes to the procedural rules for civil litigation in Singapore. Benedict was placed on the Dean’s List in his final year in NUS and was the chief editor of the Singapore Law Review from 2003 to 2004. He also represented NUS in mooting competitions. Skandinaviska Enskilda Banken AB (Publ), Singapore Branch v Asia Pacific Breweries (Singapore) Pte Ltd and anor and another appeal  3 SLR 540 – Acted for Asia Pacific Breweries (APB) before the Court of Appeal, and successfully resisted the appeals by two foreign banks relating to claims from a S$100 million fraud committed via unauthorised accounts and facilities opened by APB’s ex-finance manager. Sysma Construction Pte Ltd v EK Developments Pte Ltd  2 SLR(R) 742 – Successfully represented the liquidators of E.K. Developments Pte Ltd (EKDPL) against Sysma Construction Pte Ltd’s application in the High Court to place EKDPL under compulsory winding-up. EKDPL was already in voluntary liquidation. The Court of Appeal upheld the High Court’s decision and examined novel principles relating to when the Court may compulsorily wind-up a company already in voluntary liquidation. Ho Seek Yueng Novel and anor v J&V Development Pte Ltd  2 SLR(R) 742 – Successfully represented a Singapore property developer in resisting an application to expunge caveats, lodged pursuant to a verbal right of first refusal, for properties worth S$11 million. This was a landmark decision as it involved novel issues of caveatable interests in land. Mohamed Amin bin Mohamed Taib and ors v Lim Choon Thye and ors  3 SLR(R) 193 – Successfully represented the sale committee of a strata title development, Regent Court, in its appeal against the Strata Titles Board, which had rejected the committee’s application for a proposed S$34 million collective sale. Arbitration concerning major waterfront project – Acted for a foreign public listed company in a US$3 billion dollar arbitration against a State Government for breach of a development agreement relating to the construction of a major waterfront project.